Exciting Game will provide Hours of Fun and Competition. Competitive Basketball Shoot out Combo. Super Team building to the Extreme. 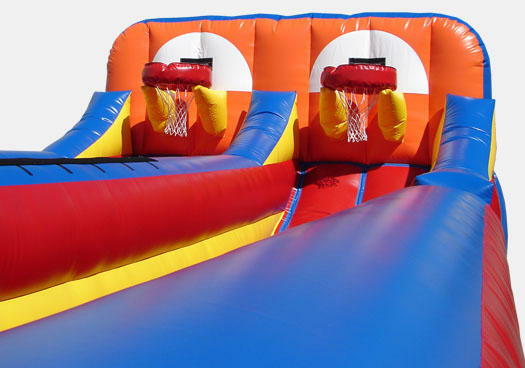 Dual Lane Bungee Includes Harness and Basketballs.